On June 7th, 2014, we will be holding a bowling fundraiser at Rockaway Lanes, Rockaway, NJ. The money we raise will go towards Prabhat, to be used for a non-profit organization that benefits rural villages in India. Specifically, the money will be used for early childhood care and development of children in the age group of 0-5 years. Youtopia is back and bigger than ever! On June 7th, Youtopia is hosting a night of laser bowling at Rockaway Lanes, Rockaway, NJ to benefit a nonprofit organization called P.R.I.D.E. India. Founded in 1982, PRIDE India works towards creating a better world for those living in rural India. 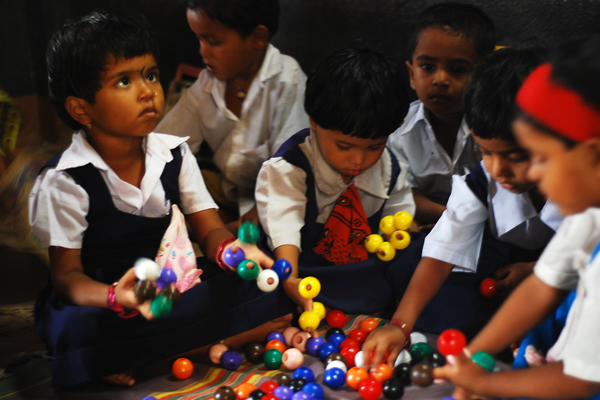 One of PRIDE’s programs, the Early Childhood Care and Development (ECCD) strives to provide proper education, healthcare, and nutrition for underprivileged children aged 0 – 5 years. Over the years, PRIDE has had a positive influence in the lives of over 25,810 children. For information about registration and donations, fill out the form below and help us in our quest to make a difference in the lives of our future generation! This February, Youtopia decided to go local for our next event. We teamed up with Homeless Solutions, a local homeless shelter based out of Morris County, that works to serve men, women, and their families- to provide them with a warm, loving, and comfortable environment. Our collection was impressive- we collected over $1,500 of the shelter’s ongoing necessities, including coffee, cereal, and paper goods. Delivering the products to the shelter felt really great! 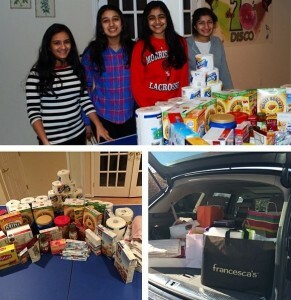 We were amazed to see just how generous people can be. You cannot imagine how satisfying the feeling of giving back can be when you can truly see the difference made in your own community.